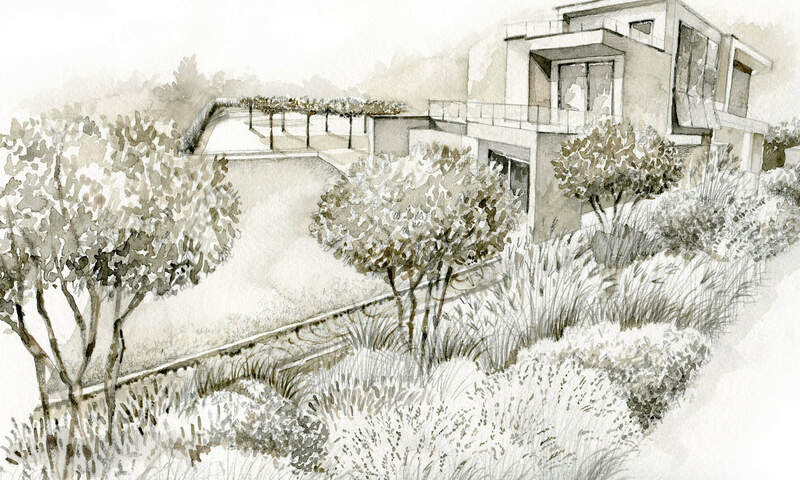 Stefano is currently designing the garden of a new modern family house by architect Mauro Franza in Muggia-Trieste. The project is articulated in a series of outdoor rooms: the Wind Garden, the Green Amphitheatre, the Tapestry Garden and the Formal Orchard. The project is currently under construction.